​AC Milan legend and 2006 World Cup winner Alessandro Nesta has signed a new one-year contract to remain in charge of Serie B side Perugia for the duration of the 2018/19 season. Nesta was initially appointed by the second tier side last month and took charge of two games before the end of the campaign, including a Serie B playoff defeat against Venezia. @Nesta guiderà @ACPerugiaCalcio anche per la stagione 2⃣0⃣1⃣8⃣-2⃣0⃣1⃣9⃣! The retired centre-back won three Serie A titles, three Coppa Italia trophies and two Champions Leagues during an illustrious playing career with Lazio and Milan. He left Italian football in 2012 to spend two seasons with Canadian franchise Montreal Impact in Major League Soccer, before briefly spending his final weeks as a professional for Chennaiyin FC in the Indian Super League in late 2014. 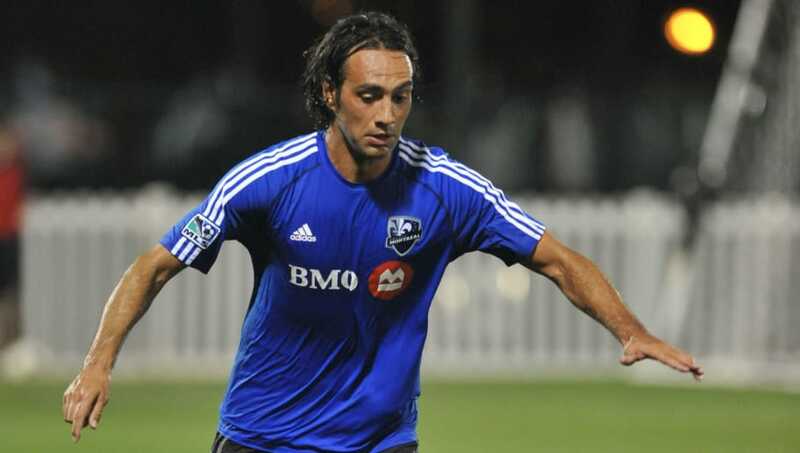 Nesta began his managerial career in 2015 when he was announced as the head coach of the newly formed Miami FC franchise, leading the North American Soccer League (NASL) team in their first two seasons until resigning in 2017. Nesta is one of nine members of Italy's 2006 World Cup winning squad to have tried their hand at management, alongside Fabio Cannavaro, Gennaro Gattuso, Marco Materazzi, Filippo Inzaghi, Fabio Grosso, Mauro Camoranesi, Gianluca Zambrotta and Massimo Oddo.